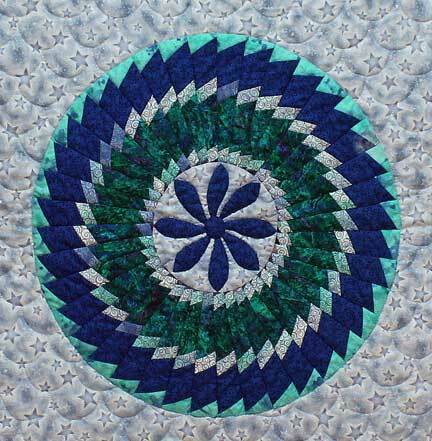 As requested I will once more be teaching beginners free-motion quilting. My next class will be at Bernina, Wangara on May 2nd. Please contact Tracey for details if you are interested on 9303 2635 if you interested. Limited spaces available.